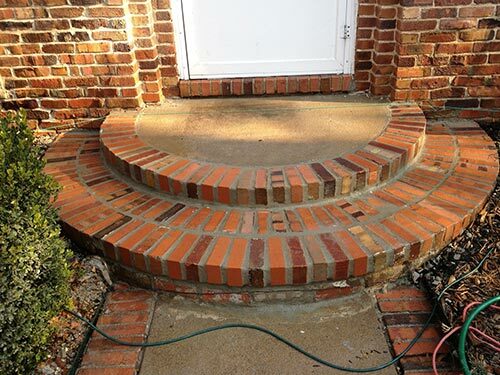 Exterior brick and mortar or stone and mortar offer a timeless aesthetic that is also very durable. Bricks and stones stand up very well to wind and blunt force, but there is a common threat to your bricks and stones that you may not know about. Even though they seem very dense, both bricks and stones are quite porous. This means that water can be absorbed like a sponge. 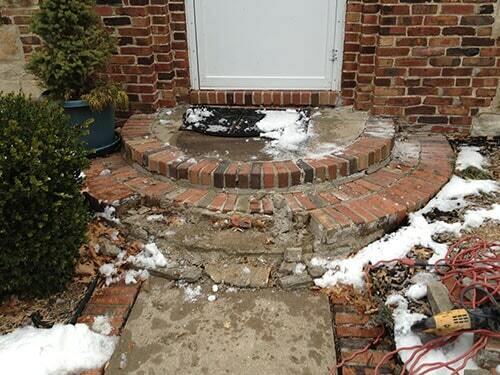 When temperatures drop below freezing, the water can expand inside of the brick or stone. This expansion can cause damage either over time or all at once. If weakened portions of a wall are left as is, it can lead to more widespread problems over time. We recommend replacing damaged parts of the wall or chimney to strengthen it as a whole. If you believe your home is due for a repair or would like our professional opinion, we offer free consultations and estimates.